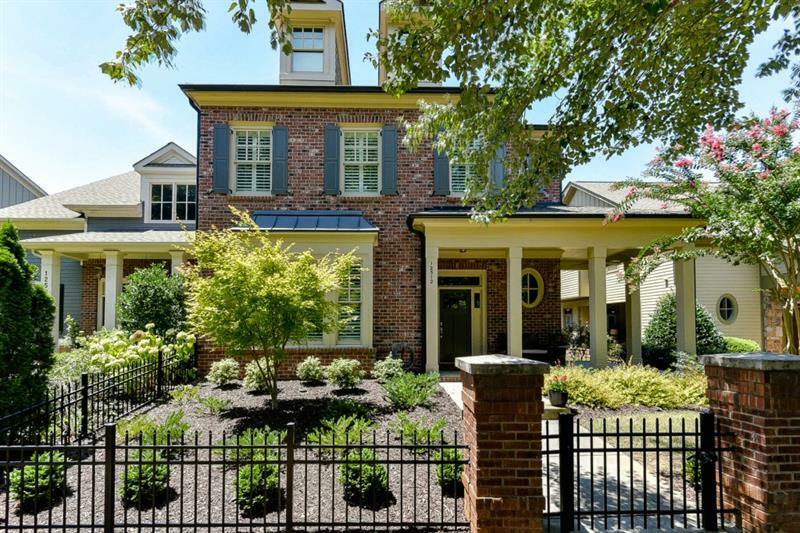 Stunning Garden Home situated in the heart of Historic Crabapple! 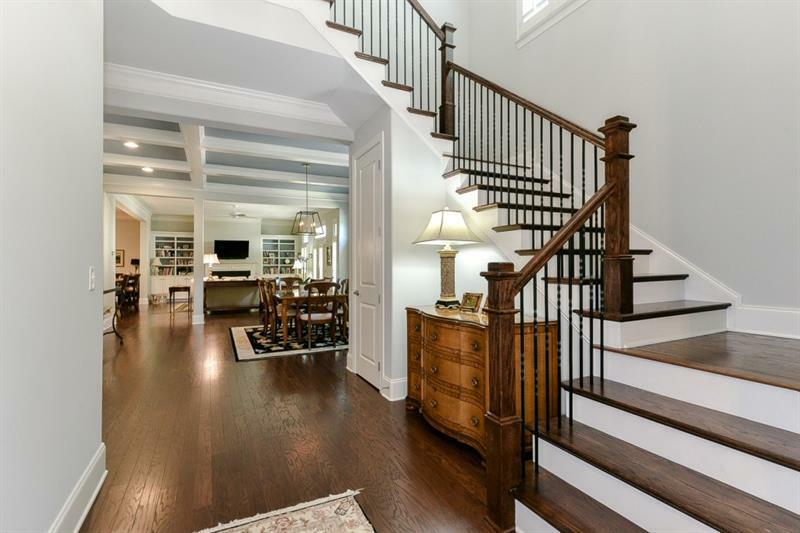 Master on main w/fabulous open floor plan that views in a glance the Kitchen, Great & Dining Rooms. Chef Kitchen w/top of the line appliances. Master Suite features a spa bath and huge walk-in closet. Hardwood floors on main level. 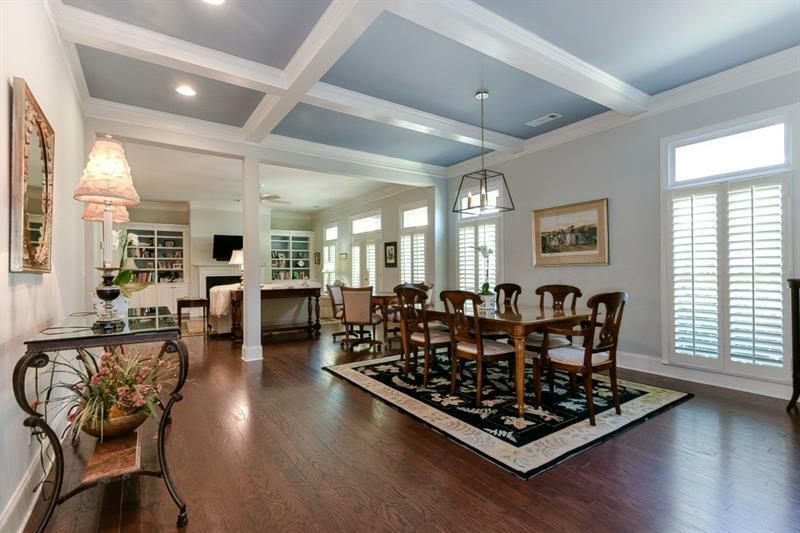 Custom Crown Molding & Plantation Shutters throughout. Second floor has 3 Guest Suites, 2 additional Baths, Loft/Media Room. Finished Walk-in Attic w/tons of storage. Two Covered Porches! Community offers a live, work, play neighborhood.